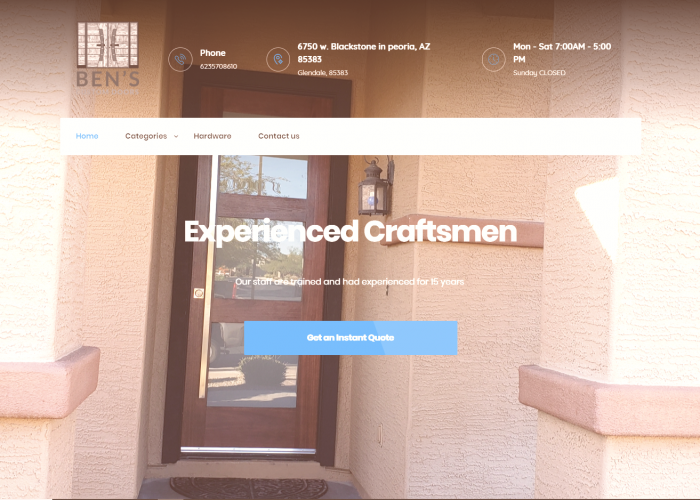 Wonderful work bens custom doors, these guys are the best in Arizona I highly recommend working with them. 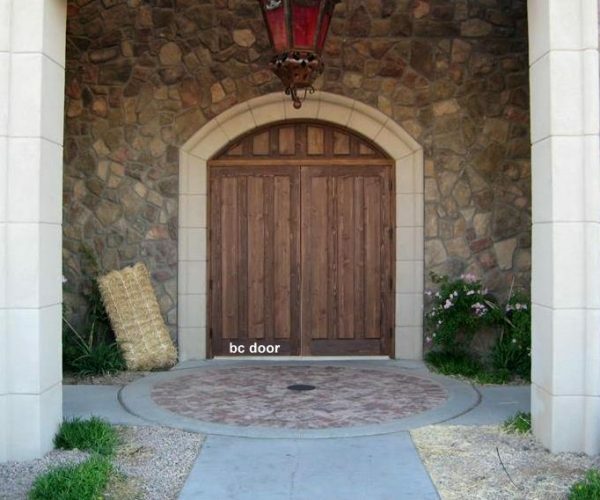 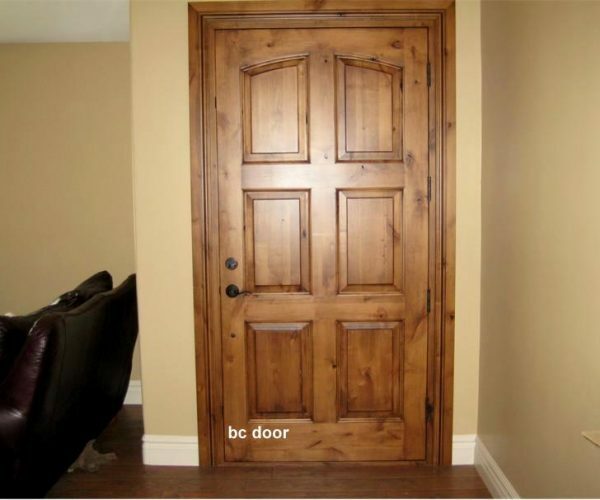 I’ll tell you something, their doors are so good looking I could use them for all of my houses they can make anything you want them to make seriously! 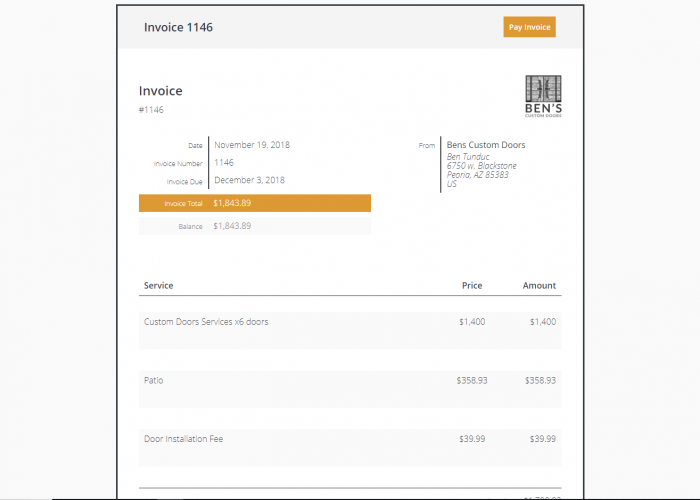 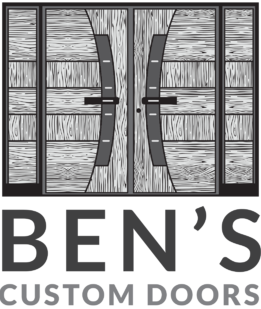 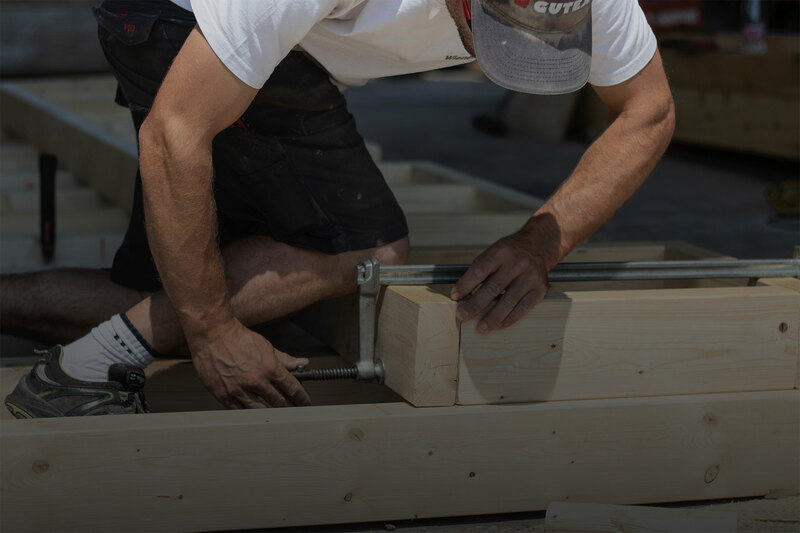 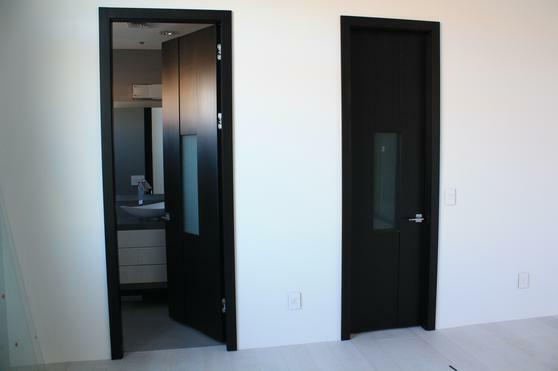 Keep up to date with the latest news articles from Ben's Custom Doors.